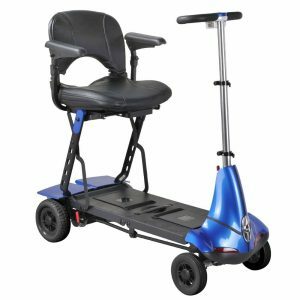 Introducing Maximo, the latest in our line up of super convenient folding scooters. 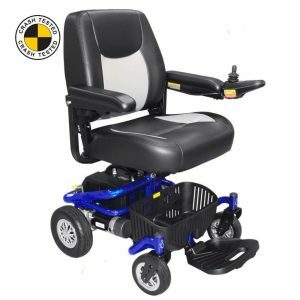 A larger design, offering more space, comfort and capability whilst still providing the transportability you need to go where you want, when you want to. 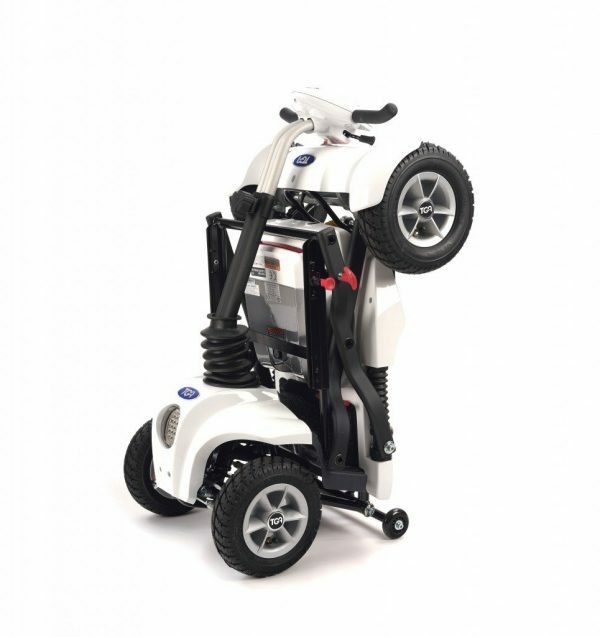 With the same simple one lever action as Minimo, Maximo can be folded in seconds and ready for the car boot or easy storage. 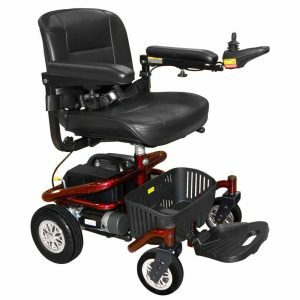 A fully adjustable tiller, quick release seat with adjustable swing-away armrests mean that every owner can achieve a comfortable driving position. 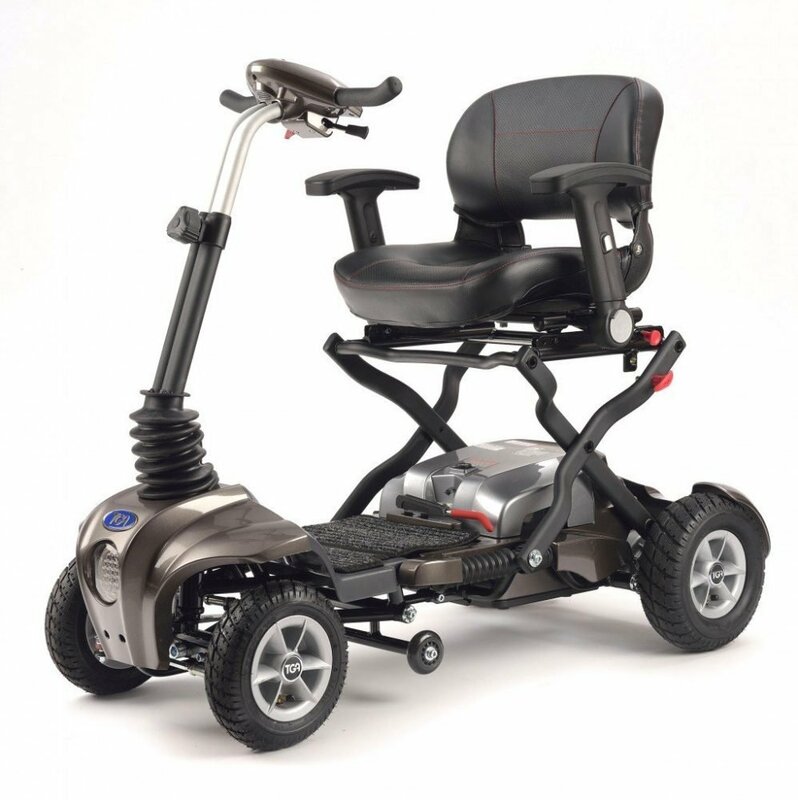 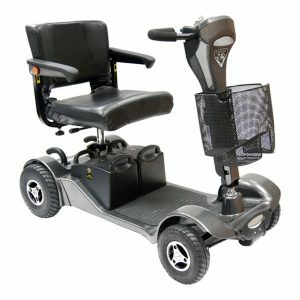 Comfort and stability are also provided by a specification that includes large pneumatic tyres, mono-shock rear suspension, rear anti-tip castors, capped off with a lightweight lithium battery weighing just over 7lbs (3.3kgs) the Maximo offers a lot of powerful features for it’s size. When recharging is required, the battery pack can be easily removed and taken indoors, leaving Maximo packed in the boot and ready for the next trip out.